Includes the Iron Palm herbs, instructions for preparation as required for training, and access to online video. If you've ever wanted to increase your striking power, this is the program for you! Best of all, with this program, comes a unique herbal formula that will allow the practitioner to train without fear of injury or damage to the hands. The special Iron Palm formula heals injury and removes bruising and swelling straight away, so that the hands remain normal in appearance and to the touch. Other programs invite damage to the hands, with the possibility of arthritis further down the track. 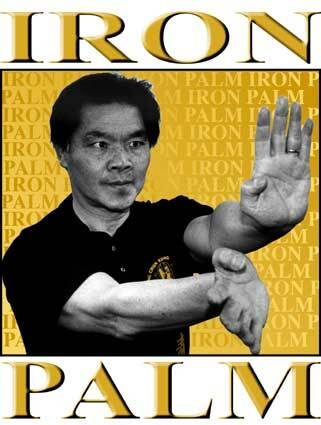 But with Grandmaster Cheung's 100-Day Iron Palm Training Program, you are assured of the correct and safe way to do Iron Palm Training.